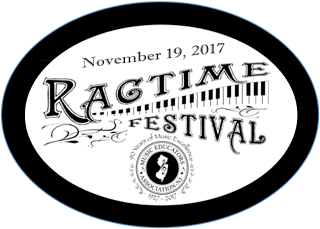 34 students performed in the Ragtime Festival at the Morris Museum on November 19th, 2017. 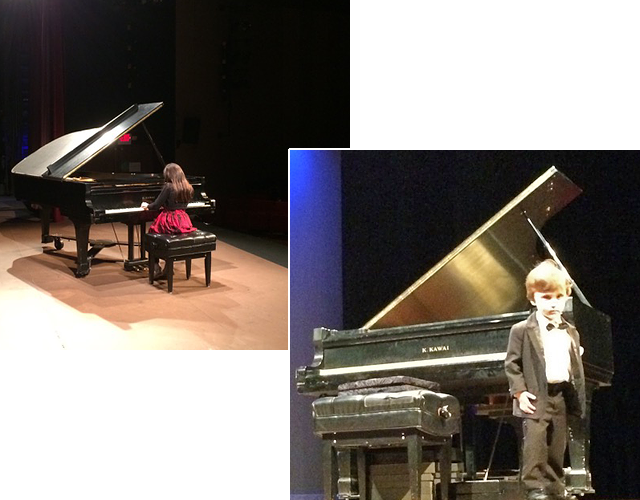 The event was a huge success and a wonderful way of sharing the celebratory spirit of the MEA’s 90th Anniversary. Congratulations to all the students, their teachers and the committee for creating such a memorable event! 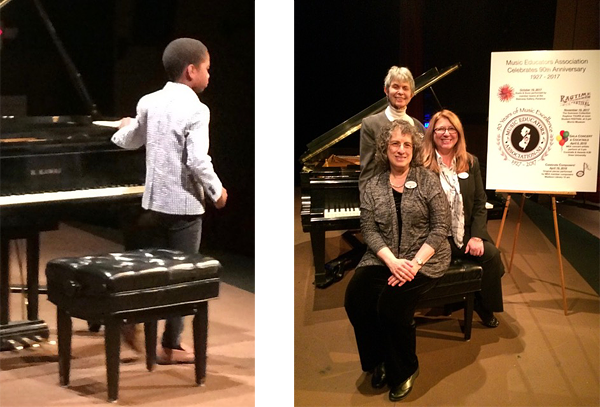 Student performers from the studios of Colette Adams, Ruth Kallen, Ruth Kotik, Linda Loria, Marcia Maull, Nancy Modell, Caroline Parker, Yudit Terry, and Tiffany Vuong. The Music Teachers Association of New Jersey is grateful for the opportunity to present the Guinness Collection to our members, their students and their families.